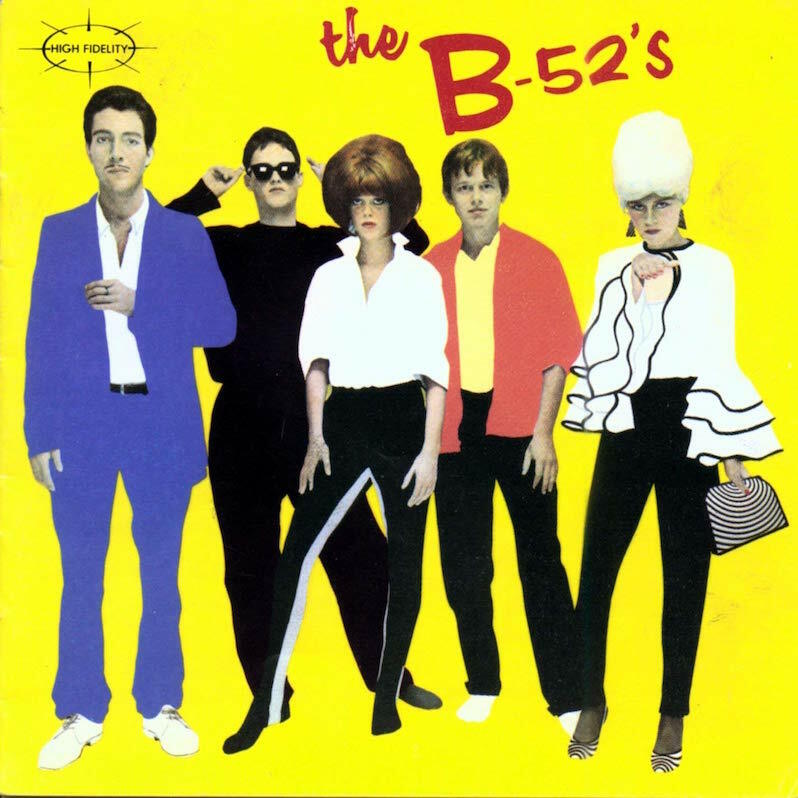 This year, The B-52′s debut album turns 40. And to mark the occasion the band is embarking on a huge tour, with support from fellow new wave icons Berlin and OMD on select dates. Take a look at their upcoming dates below.